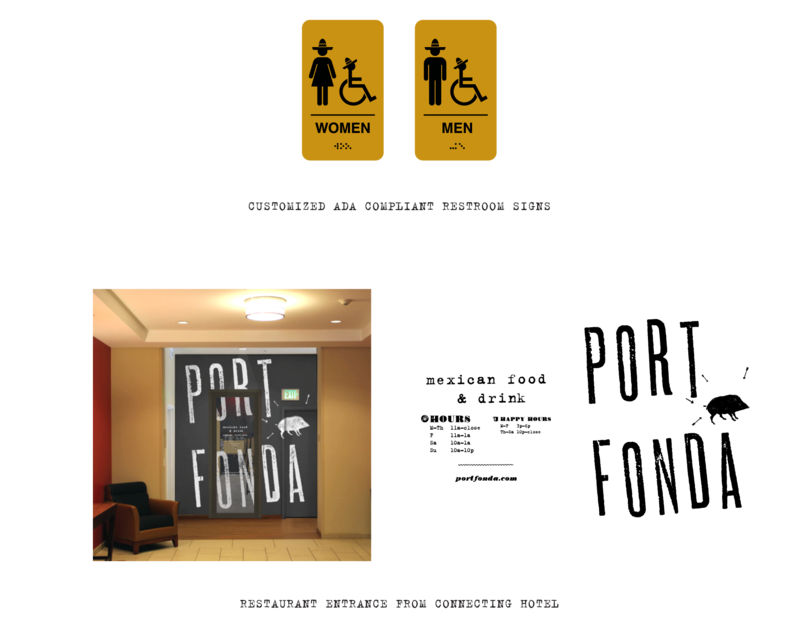 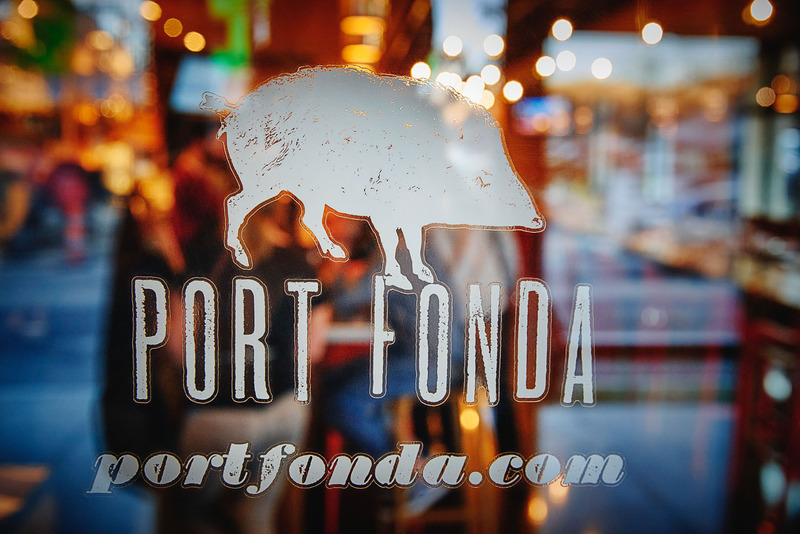 Port Fonda is an award winning Mexican restaurant in Kansas City, Missouri. 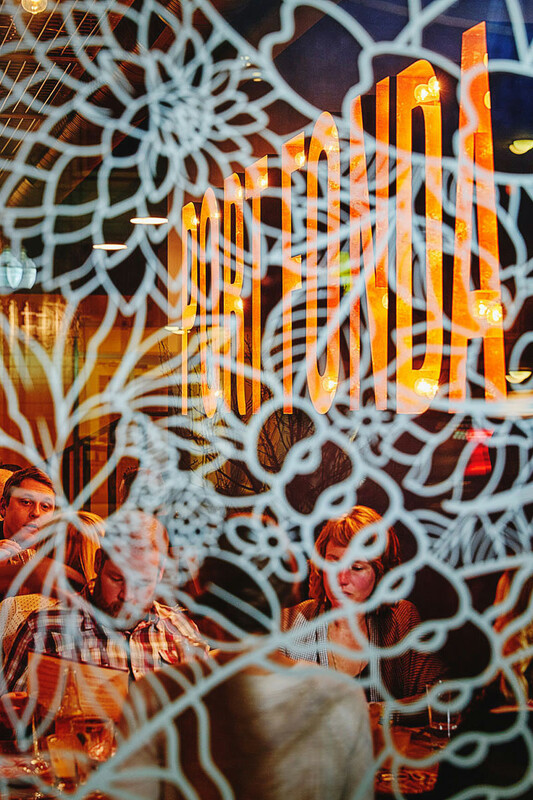 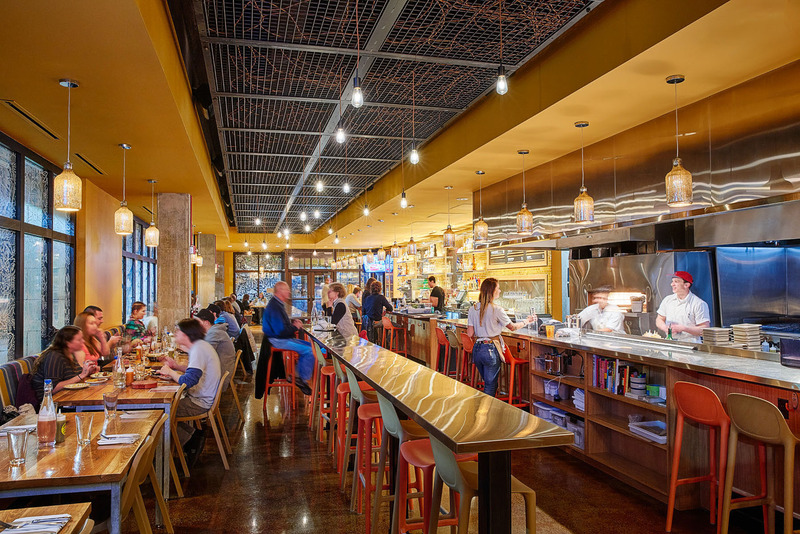 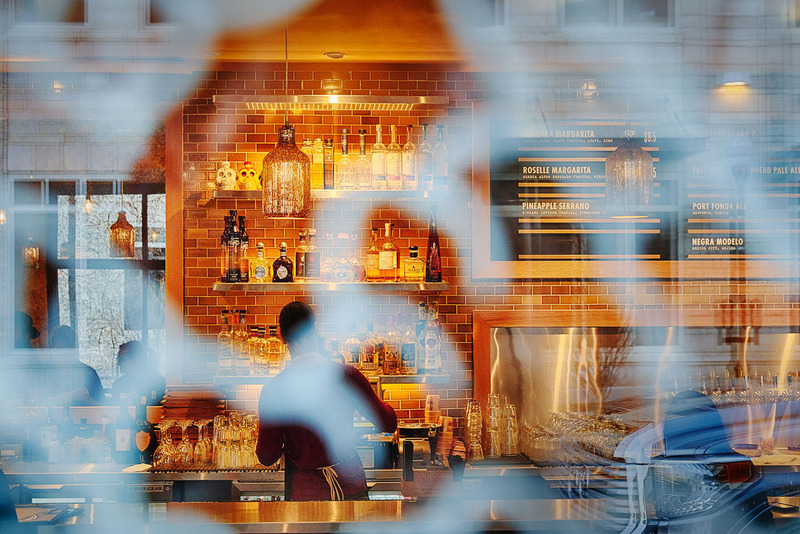 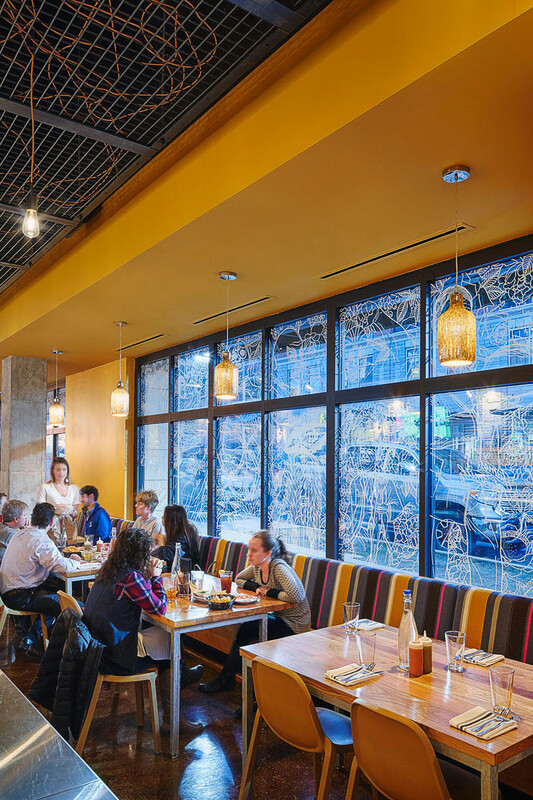 Owned by James Beard Foundation Semifinalist Chef Patrick Ryan, the restaurant has become a city wide favorite for its authentic Mexican cuisine made with quality, local ingredients. 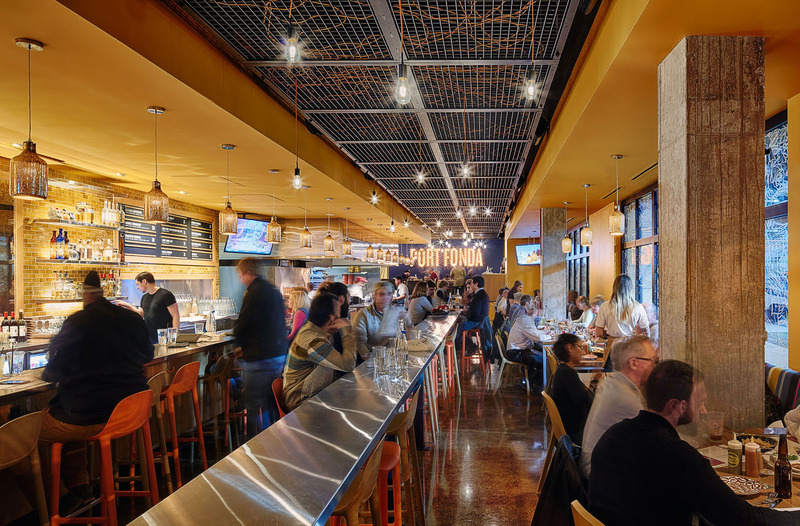 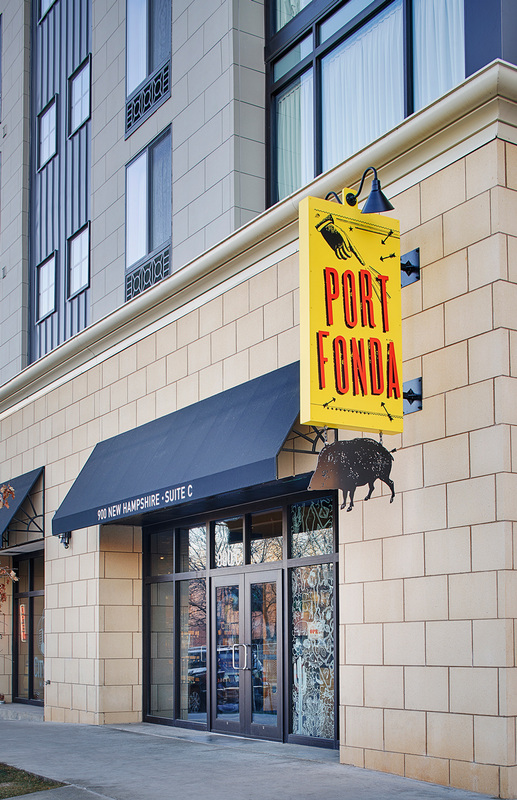 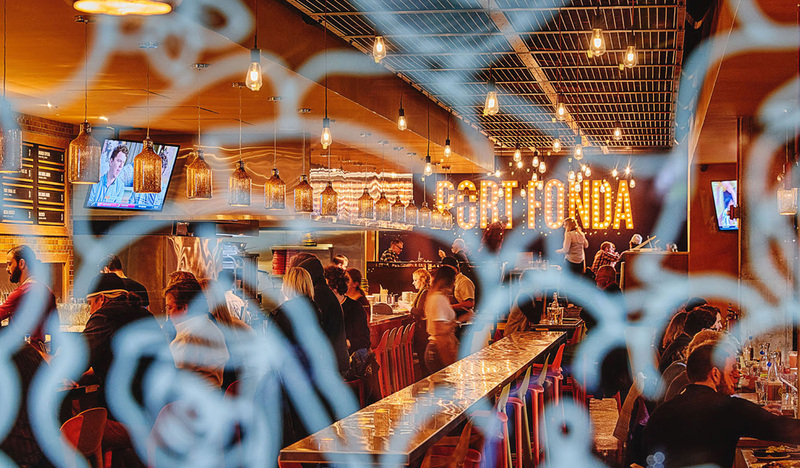 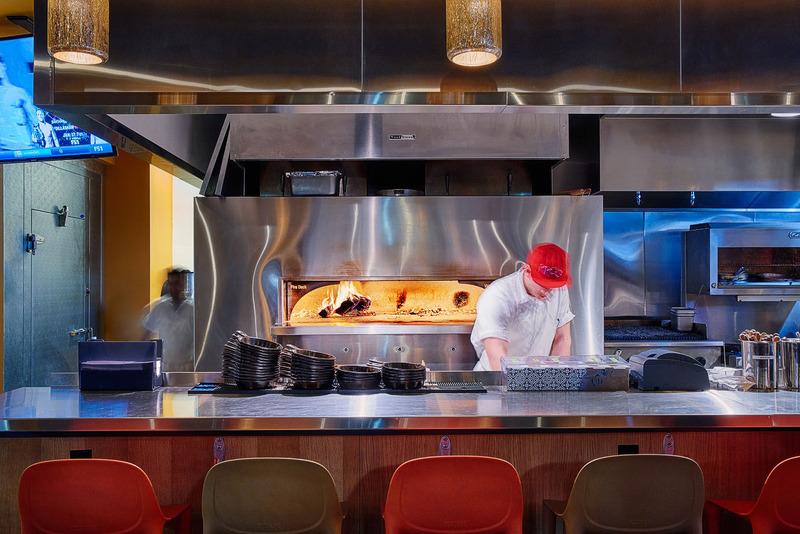 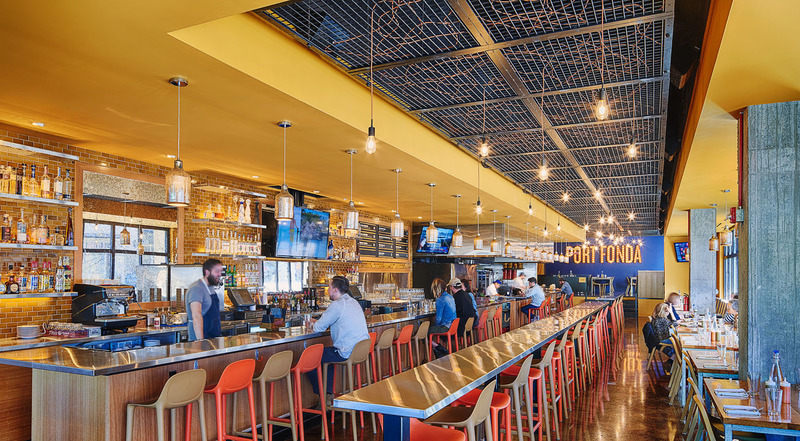 Port Fonda worked with Hufft Projects on the interior design of their second location in Lawrence, Kansas. 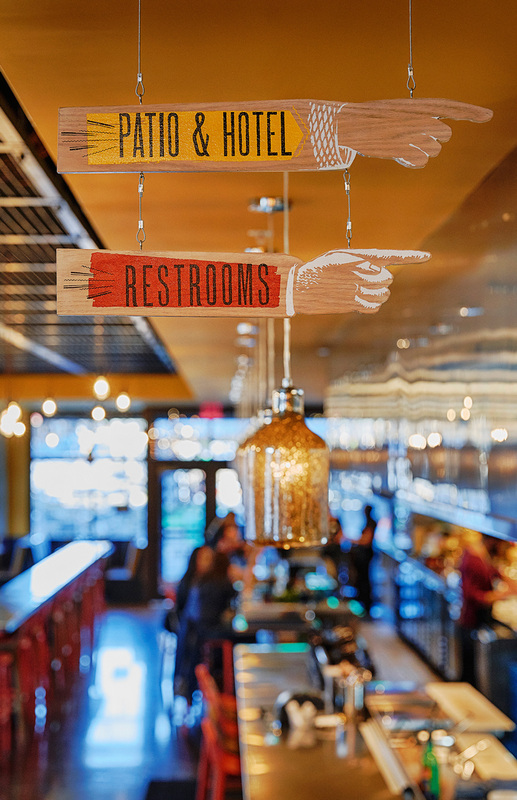 I worked on the signage and wayfinding package for the restaurant. 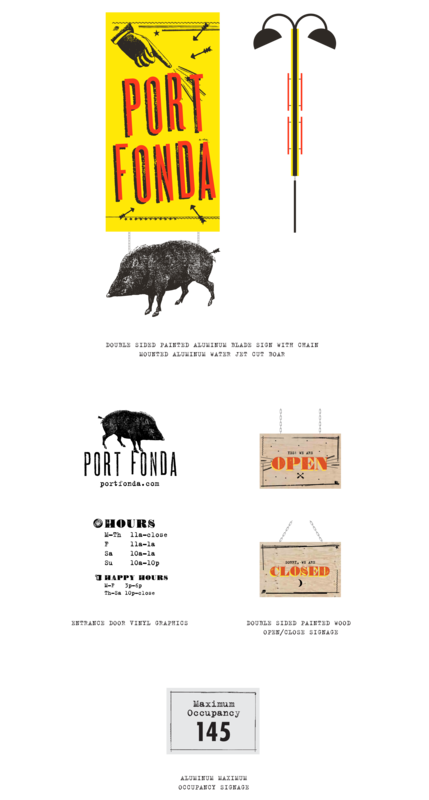 The signage system utilizes many existing brand elements in new and unique applications. 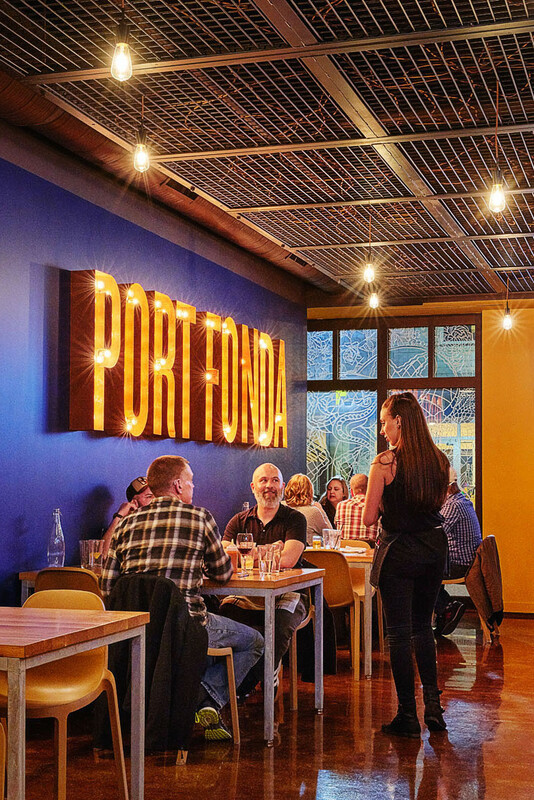 Port Fonda is an award winning Mexican restaurant in Kansas City, Missouri. 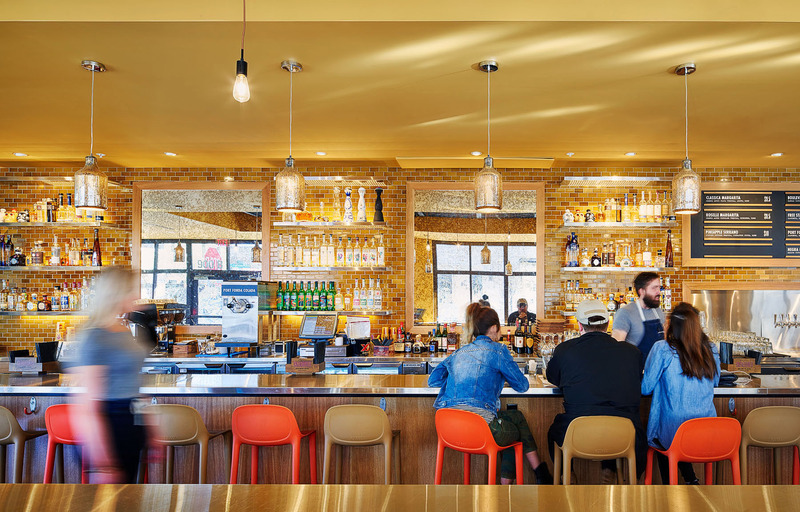 Owned by James Beard Foundation Semifinalist Chef Patrick Ryan, the restaurant has become a city wide favorite for its authentic Mexican cuisine made with quality, local ingredients. 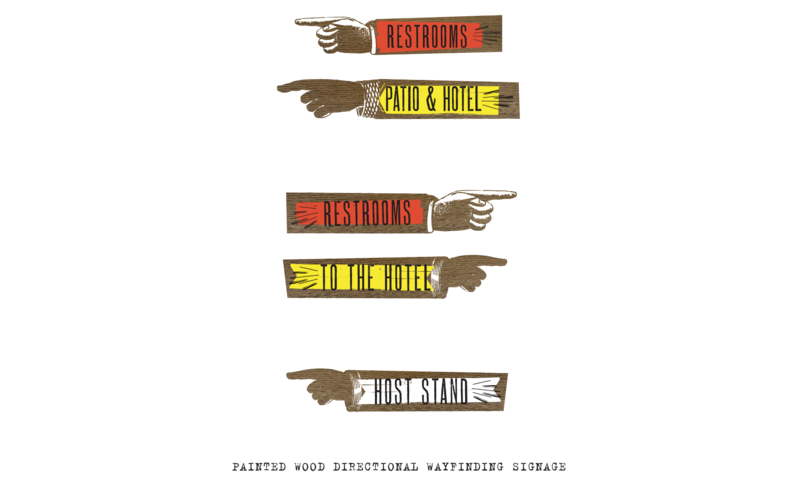 We teamed up with owner Patrick Ryan's tattoo artist Mikey Wheeler to illustrate Kansas University and Mexican themed scenes. 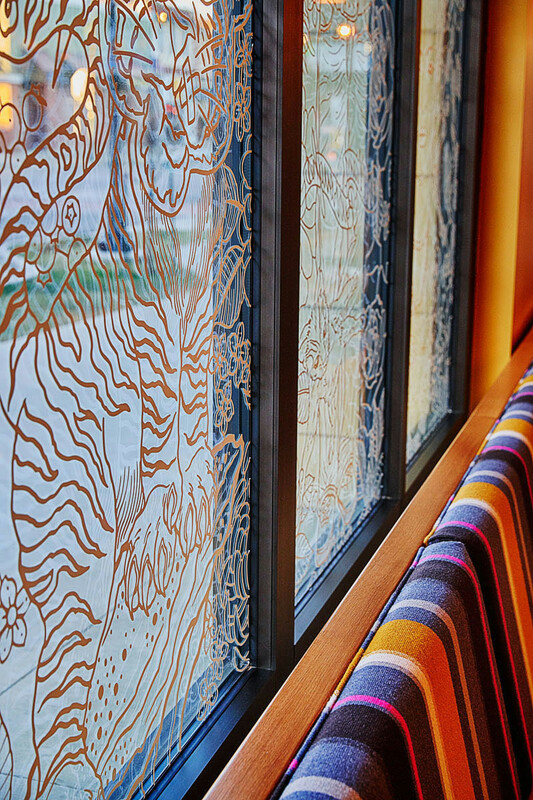 These line drawings were then vectorized, cut from white vinyl and applied as window graphic "sleeves".